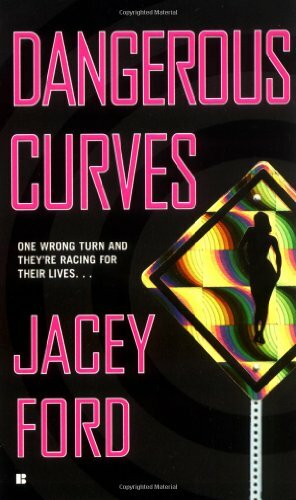 by Jacey Ford | Mystery & Thrillers | This book has not been rated. Aimee, Daphne, and Raine are former FBI Agents who have started their own security company: Partners In Crime. But when Raine's old boyfriend, Agent Calder Preston, has a job for the Partners, spark--and bullets--fly.